Prominent & Leading Manufacturer from Chennai, we offer locomotive oil. 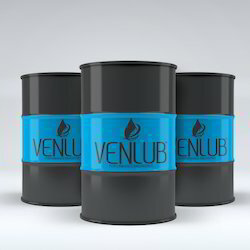 Listed in category of topmost organizations, we are offering Locomotive Oil to our clients. It is free from all types of adulterants and protects surface from abrasion and other effects. It has high purity level and is free from all types of defects. The speed and performance of engines and motors would be greatly enhanced by usage of our range. We have taken feedback of our beloved clients in order to improve its quality.